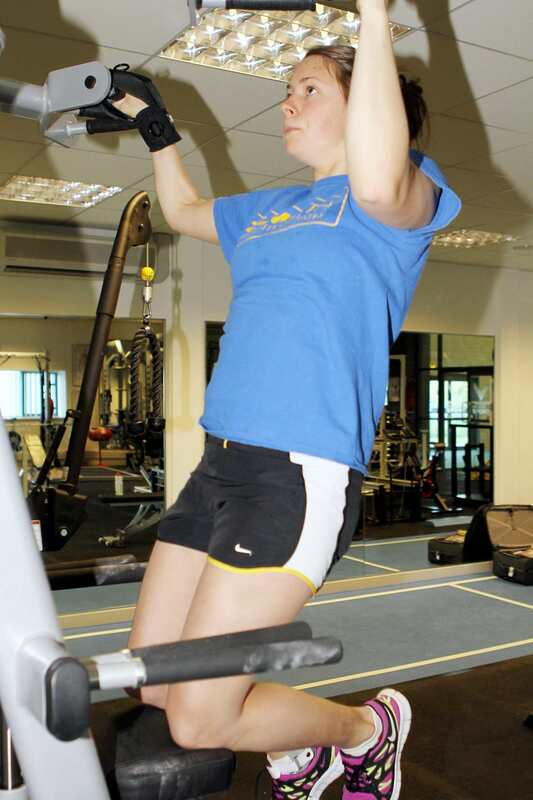 Liz Johnson, Paralympic swimmer, uses our gripping aids for training. 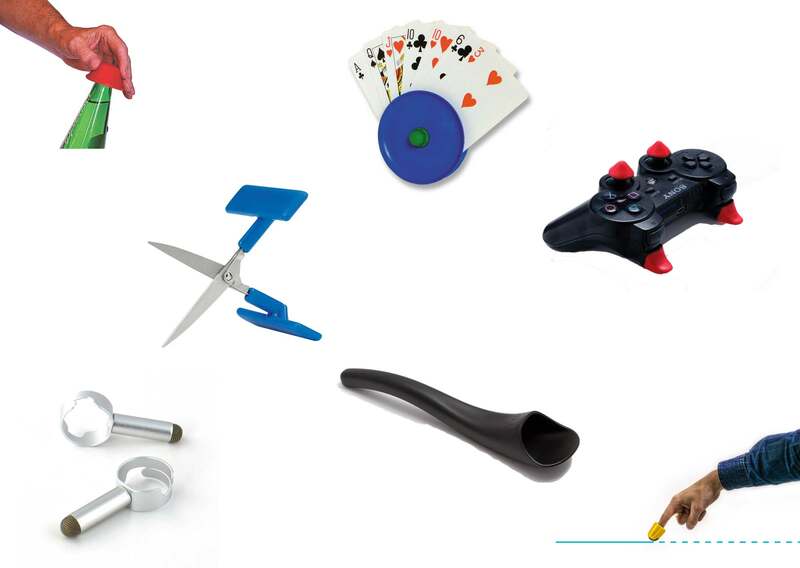 Active Hands gripping aids can be used in a variety of ways for professional disabled athletes. 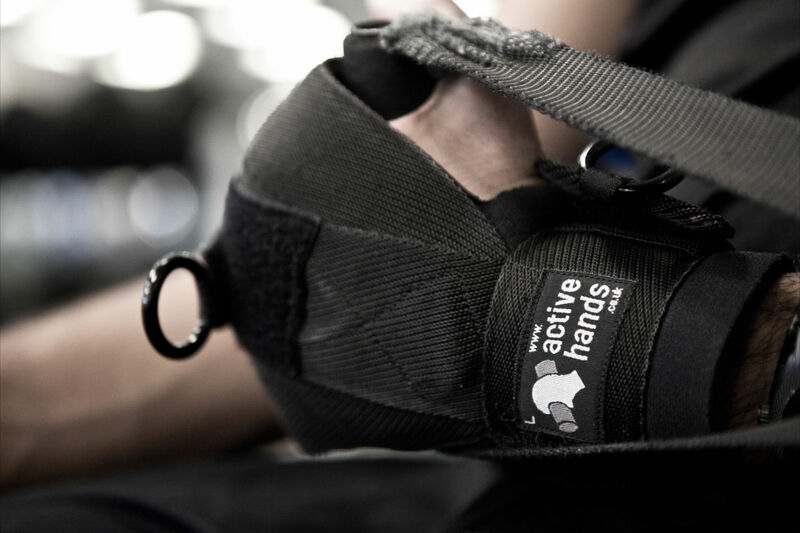 They are designed for heavy use so you can put yourself through tough training regimes and know they will give you the safe grip that you need. The gripping aids are made of high strength webbing with neoprene padding. Rob, who designed the gripping aids, is a competitive wheelchair racer himself. 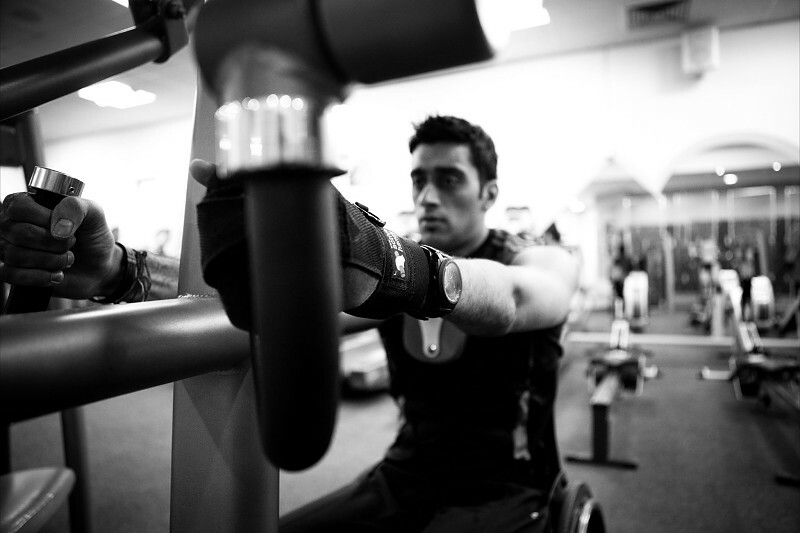 He uses the gripping aids in the gym to train for his racing. 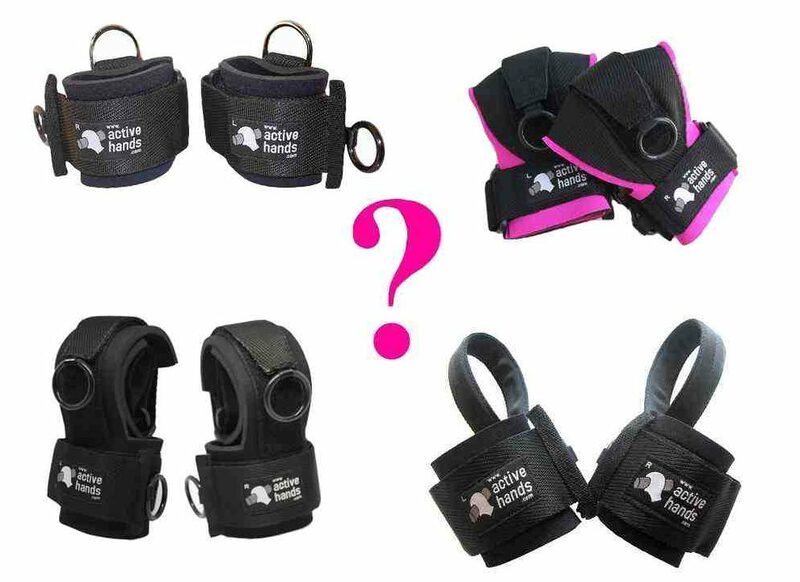 He uses a range of gripping aids (General Purpose, Looped aids, D-Rings, Hook aids and gripping wrap) in his gym workouts. The gripping aids can give you access to gym equipment in a regular gym – giving you the opportunity to train wherever you are. This video shows how Rob uses them in a standard high street gym. Cost saving Gym Packs are available and contain a range of our gym friendly products. 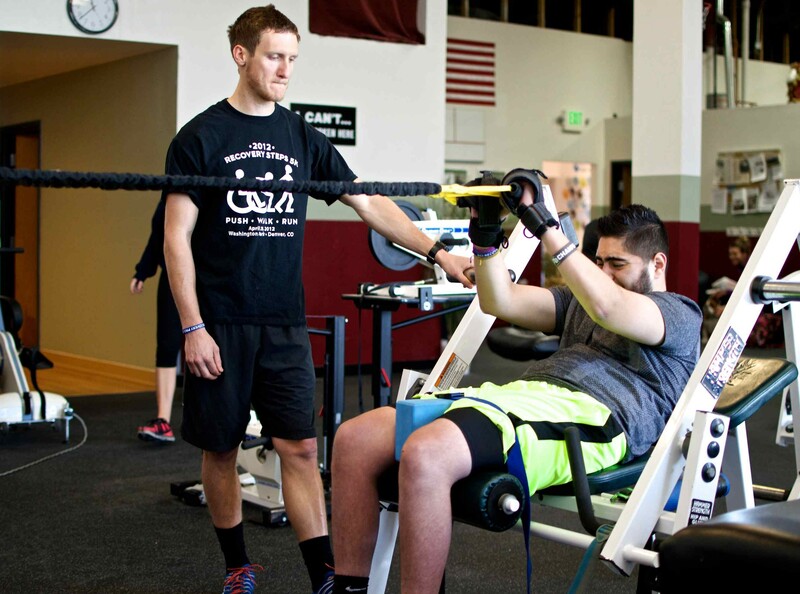 Whether you are training for wheelchair racing, basketball, rugby, or swimming, or competing in throwing or cycling Active Hands can help you reach the peak in your field. 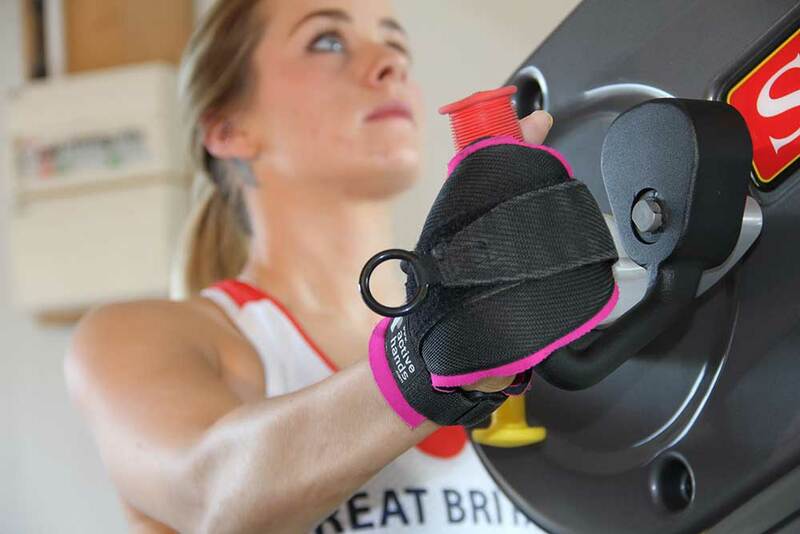 Josie Pearson, Paralympic gold medallist, uses the pink General Purpose gripping aid during her training and to compete in discus. She also uses it in her daily life for housework and decorating! Read her story here. 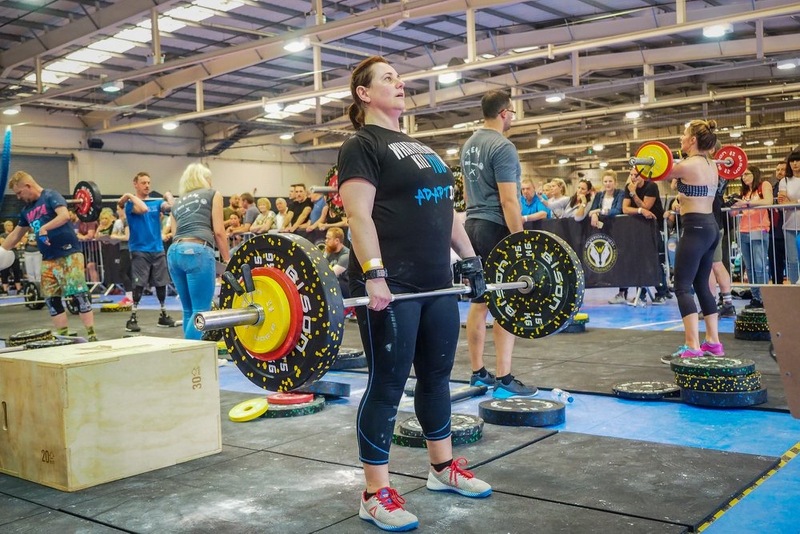 As an athlete you may need your team sportswear incorporated into your gripping aid or you may wish for one of our designs to be modified to suit your needs better. Active Hands offer a bespoke service to tailor to your specific needs (please note that extra time and cost are involved in this process). After a hot and sweaty workout the gripping aids will definitely need a wash! All Active Hands products (with the exception of the gym bag) can be machine washed at 40 degrees. 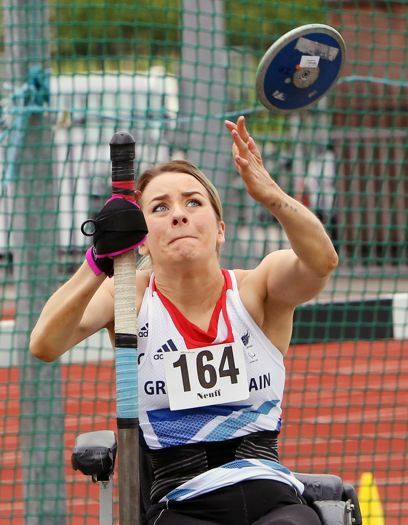 Josie Pearson using our pink aid to steady herself during competing in discus. She also uses them for training (and housework). 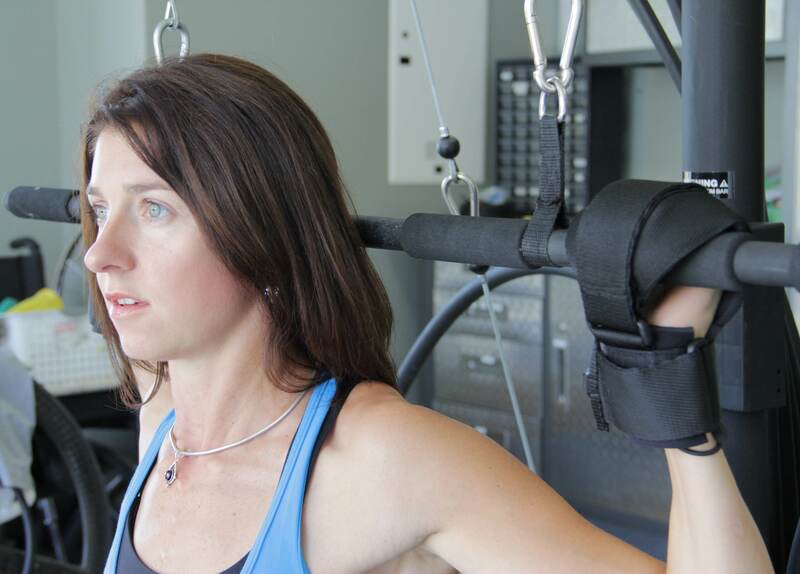 Michelle Stilwell, wheelchair racer, uses our gripping aids for her training. 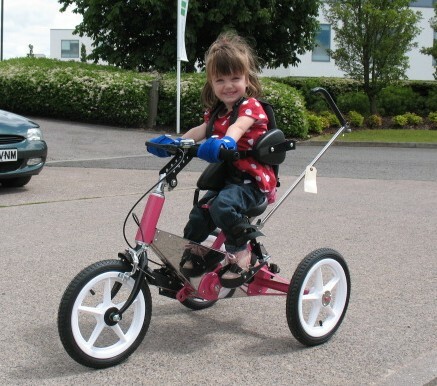 She also uses them for riding her hand-bike. Looped aids are perfect for exercises involving an open-ended bar. 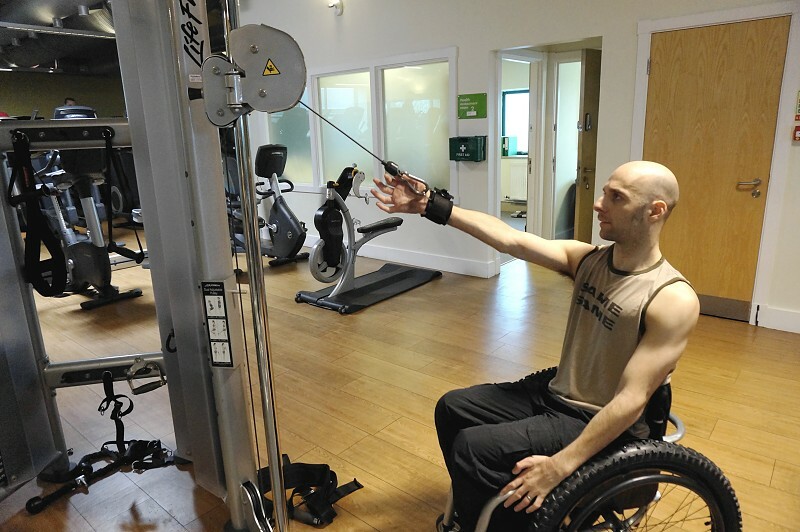 Mandip Sehmi is a British wheelchair rugby player who trains using our gripping aids. The gripping aids sustain high level use. 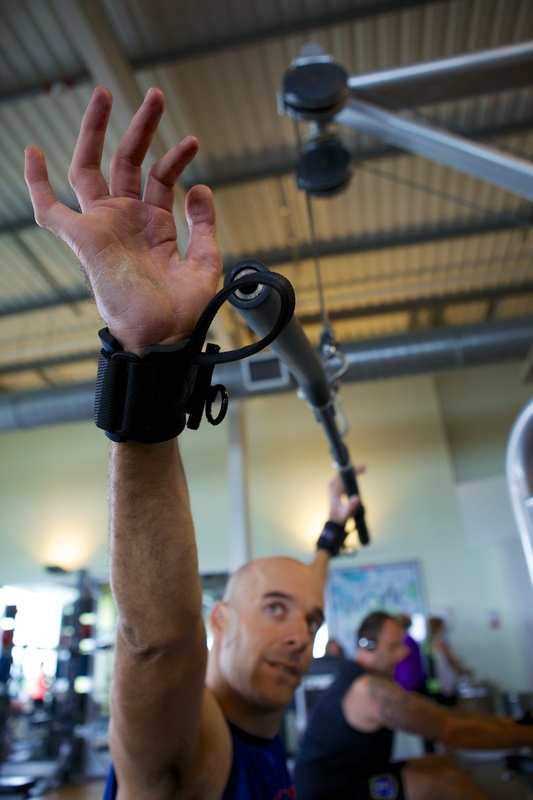 D-Ring aids allow you to attach directly to a karabiner for pulley exercises. 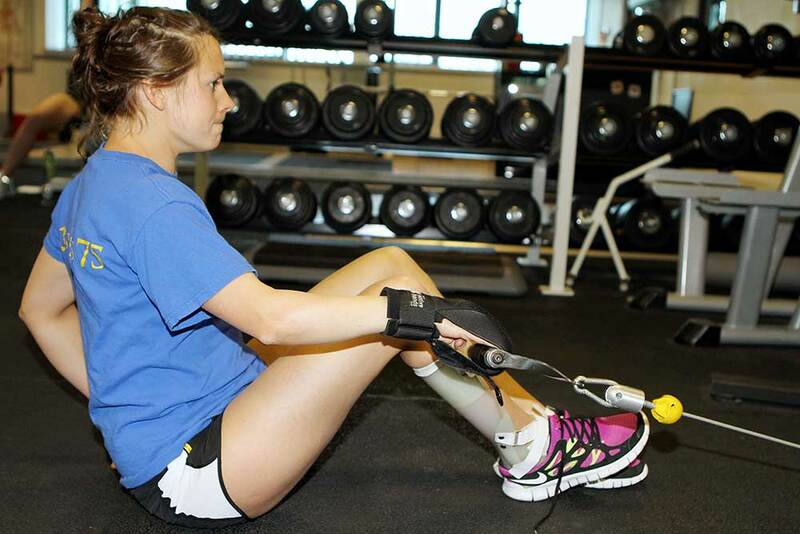 Tina uses her Limb Difference aid for training and competing.